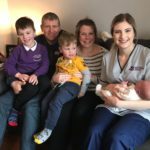 A midwife who moved from a birth centre at a busy city hospital to rural Kintyre loves her new pace of life. Argyll and Bute Health and Social Care Partnership (HSCP) welcomed Charlotte Morbey to the Kintyre midwifery team 18 months ago. In her role as an integrated rural midwife, she is part of a team of five providing care to women at Campbeltown Hospital and at home. Charlotte attends births and covers antenatal and postnatal care until six weeks after birth, working alongside other healthcare professionals and third sector organisations. She applied for the job after finishing another long night shift and wondering if there was a different kind of working experience for midwives. She said: ‘I lived in a village close by my husband’s family and as far as I was concerned we would live there forever. The move came quickly and the family settled into all aspects of their new rural lifestyle, with Charlotte’s children enjoying school and quickly making friends. The children take part in a range of community activities and groups, including swimming, sea cadets, cub scouts, Sunday school, and fiddle and brass lessons. Charlotte’s husband enjoys outdoor pursuits and he has found ‘a million things to do’, even purchasing a sea kayak. ‘I actually fell over it in the kitchen of the house we are renovating,’ Charlotte said. ‘He is partial to going out in the shallow bays and rocky coves around the coastline. He takes pleasure in photographing the broad range of wildlife and sealife. Charlotte feels an enormous difference in her new rural midwifery caseload and enjoys delivering continuity of care to women throughout their pregnancies. Her caseload now includes women she has cared for and each of their babies, and she is relishing the opportunity to build even stronger relationships with the women and families as she cares for them once again. Charlotte said: ‘The difference in rural midwifery is I have a great work and life balance, and do really feel professional job satisfaction in the field of midwifery. ‘Just being able to implement continuity of care is rewarding. I get to meet and build trusting relationships with the family, and also get enjoyment of being in receipt of cuddles from one Campbeltown toddler who I have known from being a little bump. Research proves that women benefit hugely from knowing their midwife, and having the same carer throughout their antenatal and postnatal care. 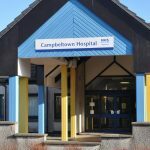 Continuity of care is really important to the team of midwives in Campbeltown, as it helps develop and improve motherhood and paternity services. The midwifery team is now piloting the Scottish ‘best start’ strategy to enhance maternity services, which will help to ensure even better continuity of care. She has also completed additional training in order to professionally manage and respond to rare rural healthcare emergencies. This included dealing with exceptional transfer cases of women by road or air ambulance transport to obstetric units in Glasgow. 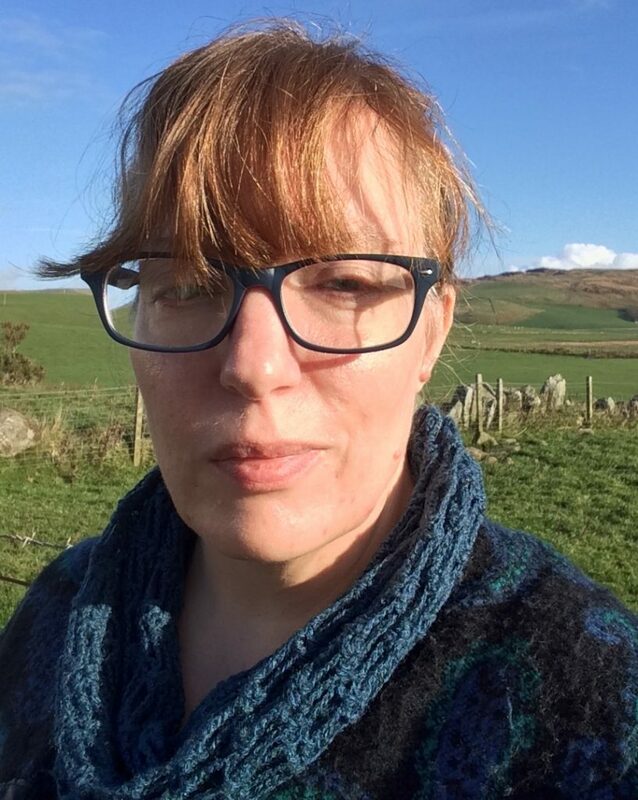 Charlotte has found it really rewarding providing care to women in Campbeltown and knows how fortunate she is to be developing strong lasting relationships with the women and families of Kintyre.